Location, Location, Location! 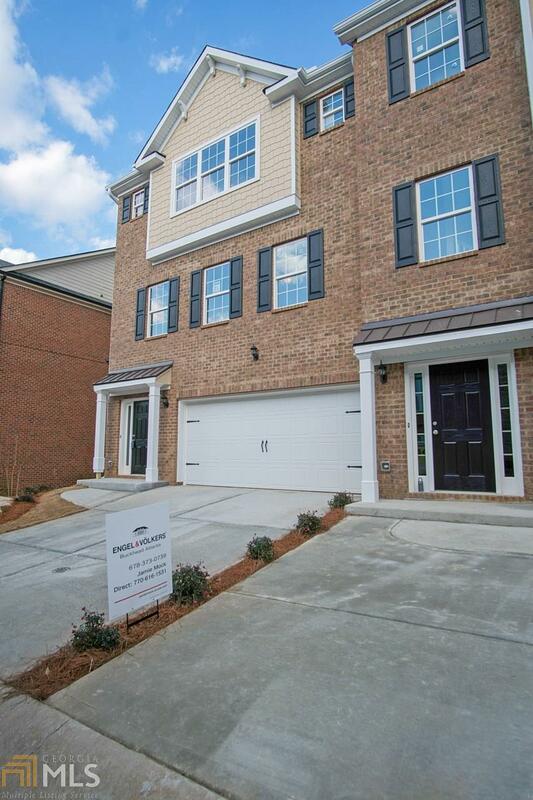 This stunning new townhome near Mall of Ga is nearing completion & will not last long. 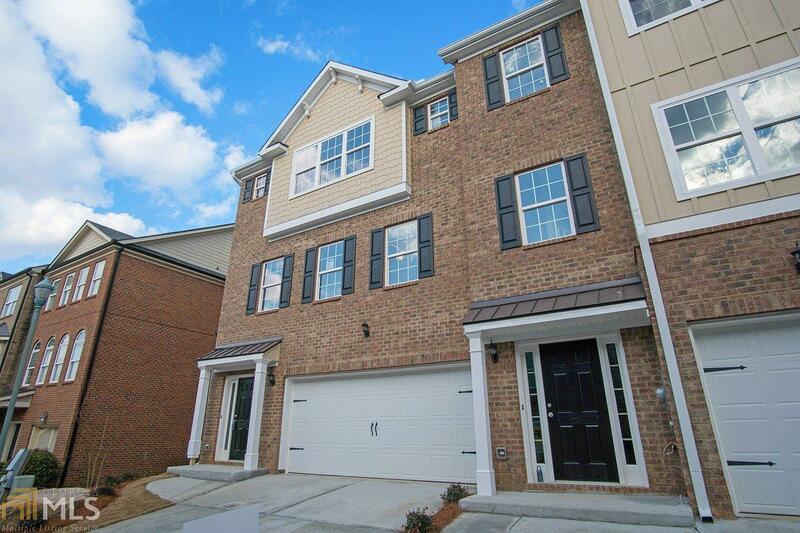 It is the largest plan remaining & is a sought after end unit featuring a 2 car garage. 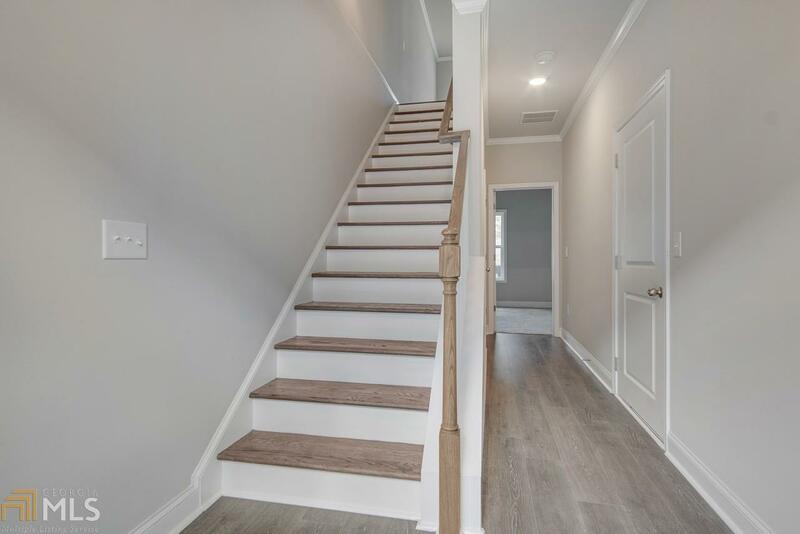 The Montclaire plan wows you from the minute you open the door w/ a beautiful hardwood staircase leading you to the main living area but before you go up make sure to see the finished guest suite. 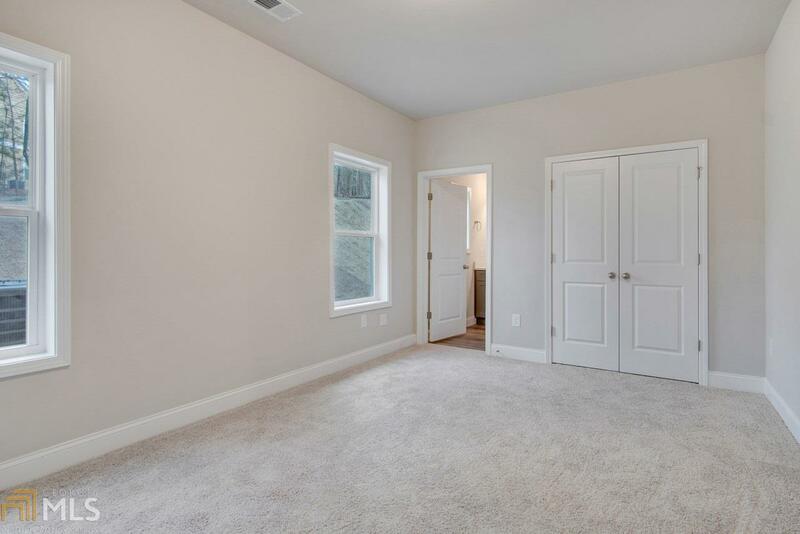 The 2nd floor features a spacious family room, dining area & large kitchen, 3rd floor is home to an oversized master suite w/ spa like bath & add'l bedroom w/ full bath!